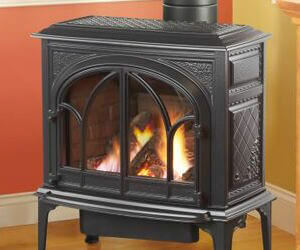 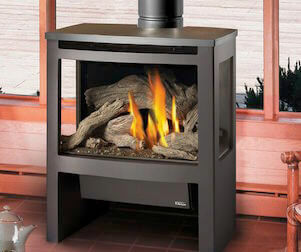 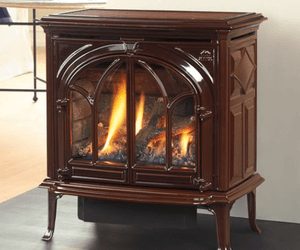 This large gas stove offers whole house heating capabilities at the push of a button. 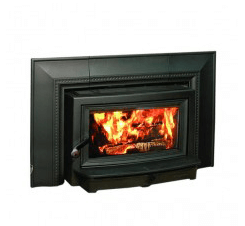 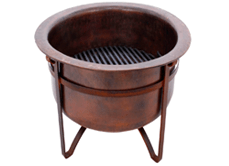 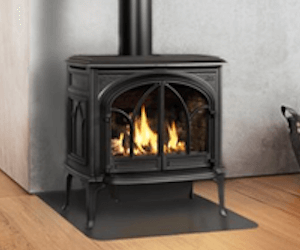 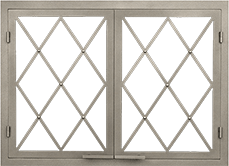 The Portland also comes with a convertible flue collar with a cast iron filler piece. 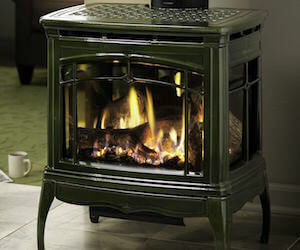 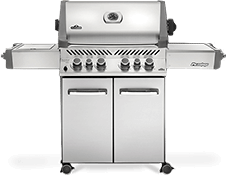 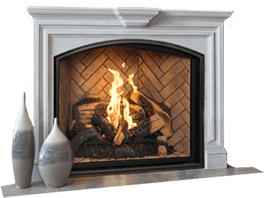 Its dual burner means you can adjust up to 70 percent heat control turn down.